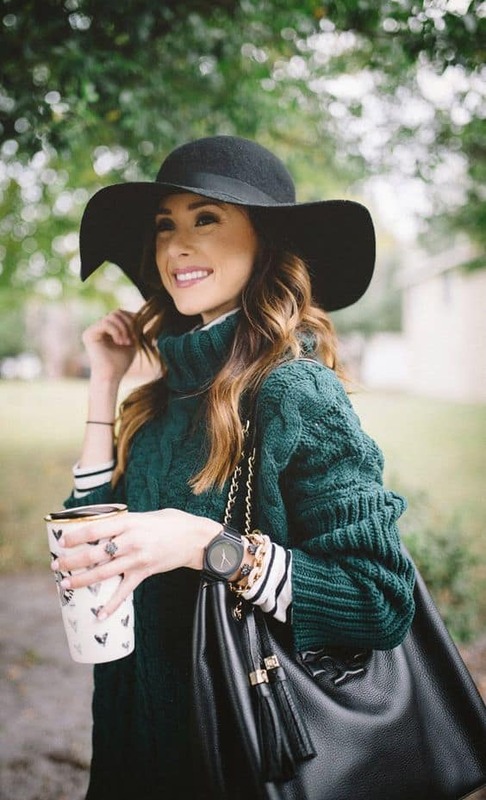 What is the color dark green and what matching colors you can wear with it? This is a good natural color, not boring, but quite calm and elegant for everyday wear. a wide range of brown (to create natural combinations). 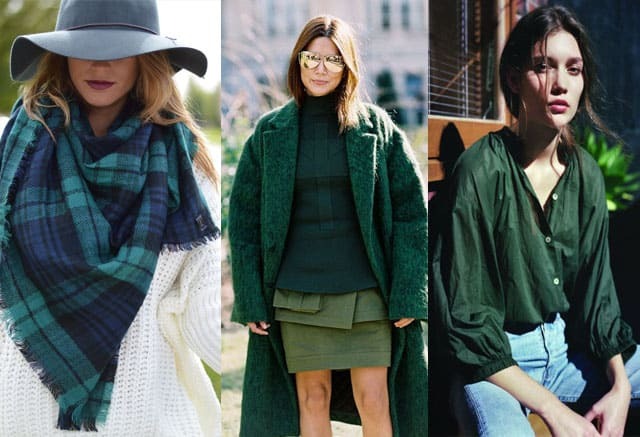 Dark green is for winter and autumn color palettes that is why you should think twice to use it in hot summer or joyful spring. Since the dark colors are extremely bold, it is recommended to mix them with complementary off-white. 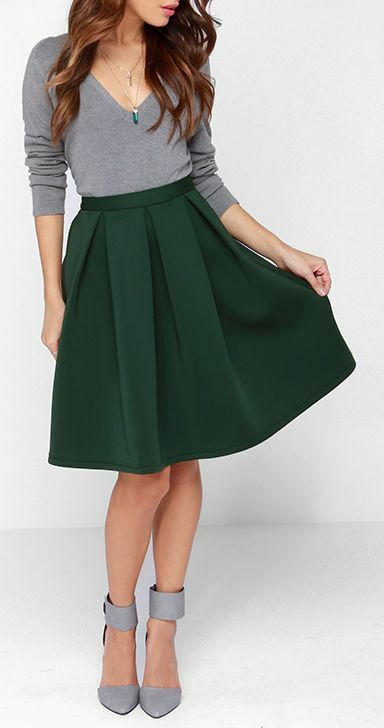 This version of green tends to make a person look a little bit dull if all clothing pieces are of the same shade. So feel free to add some light or bright spots in it. 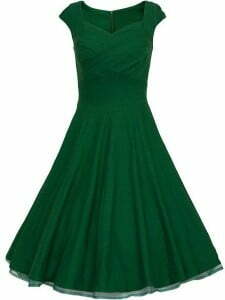 We should mention that matches with dark green are chosen by adult people more often but it can be extremely young in evening dress mixed with gold. What color goes with dark green can be used regardless of its seeming mismatch? Perhaps black that can be considered as too much still works good here to emphasize the best features. Such color combo highlights pale skin and can be used for business wardrobe. Once you feel confident in dark hues, you will appreciate the elegancy of dark green. Dark green bodycon dress with gladiators and golden necklace is very feminine outfit.